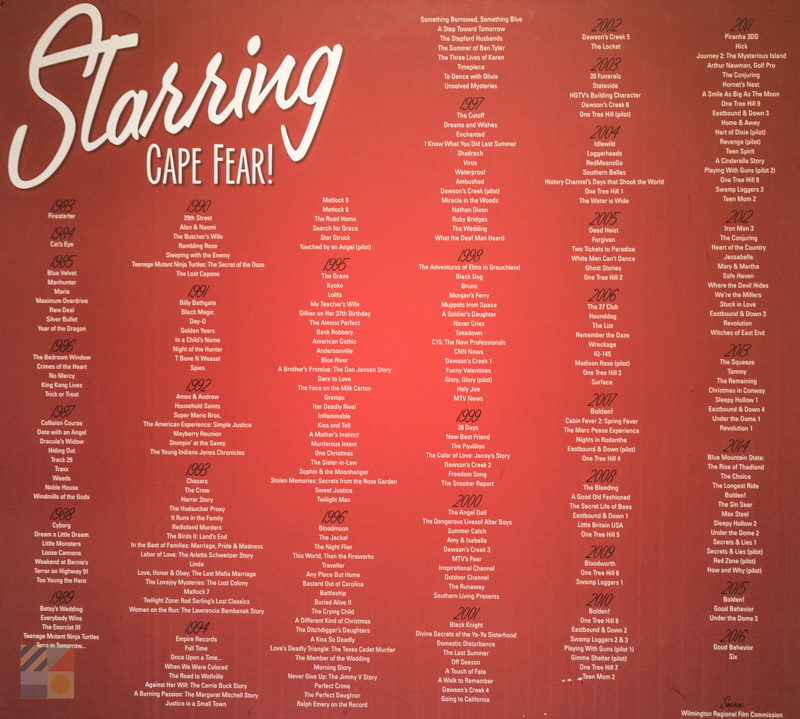 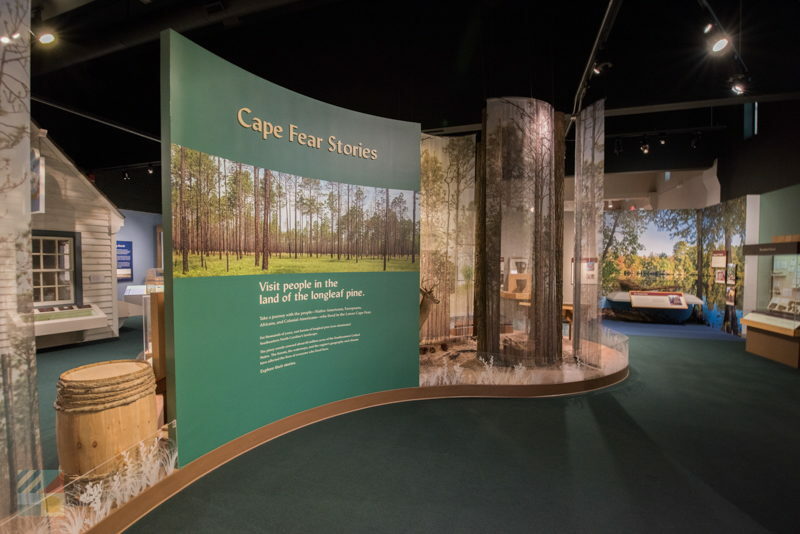 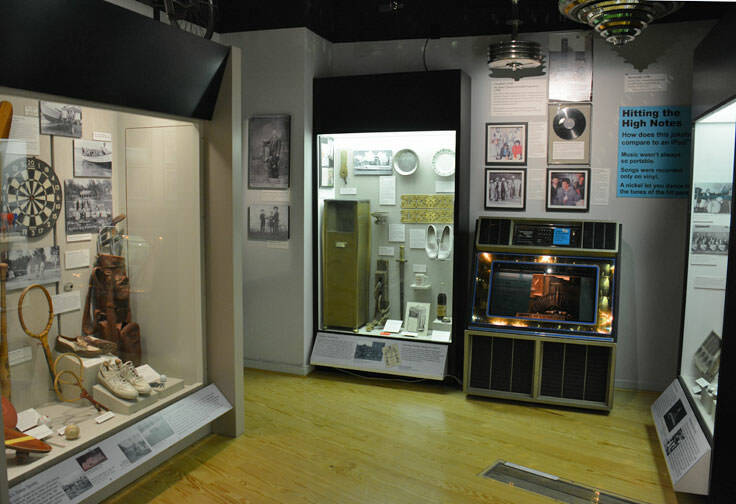 The Cape Fear Museum, (shorthand for the Cape Fear Museum of History and Science), has been educating and entertaining visitors for well over 100 years. 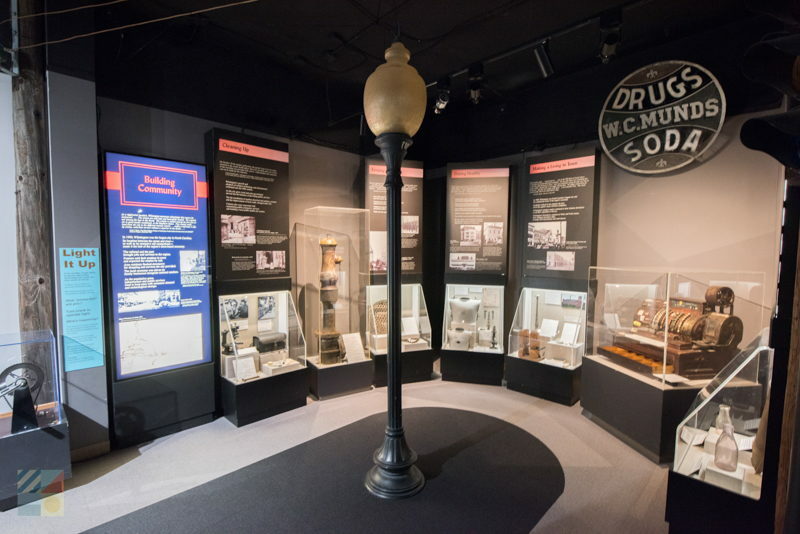 Founded in 1898, the museum is the oldest operating museum in North Carolina, and welcomes hundreds of thousands of visitors every year. 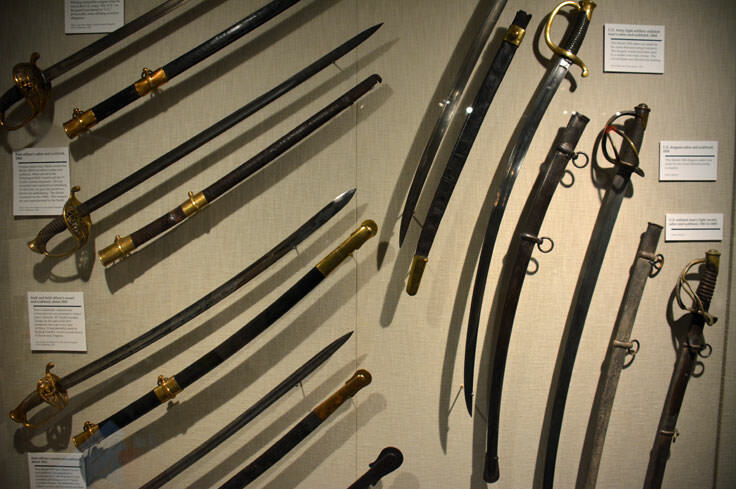 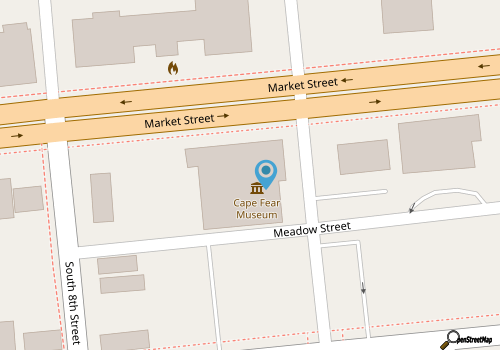 Distinguished for its modern structure and Market Street location in the middle of Downtown Wilmington, the museum has a wealth of information on the history, wildlife and culture of the 50-square mile Cape Fear region. 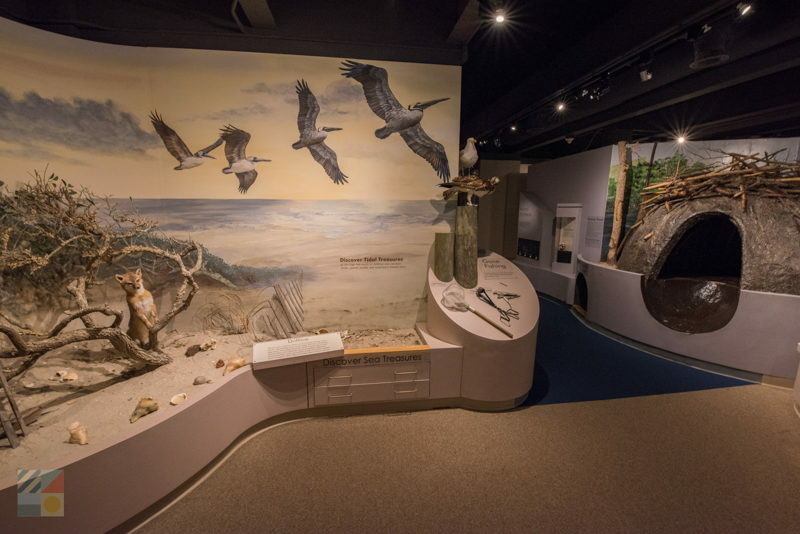 More than 50 thousand exhibits can be found within its brick and concrete walls, and patrons of all ages will surely find an exhibit or two that is engrossing, educational, and sheds new light on this essential coastal Carolina region. 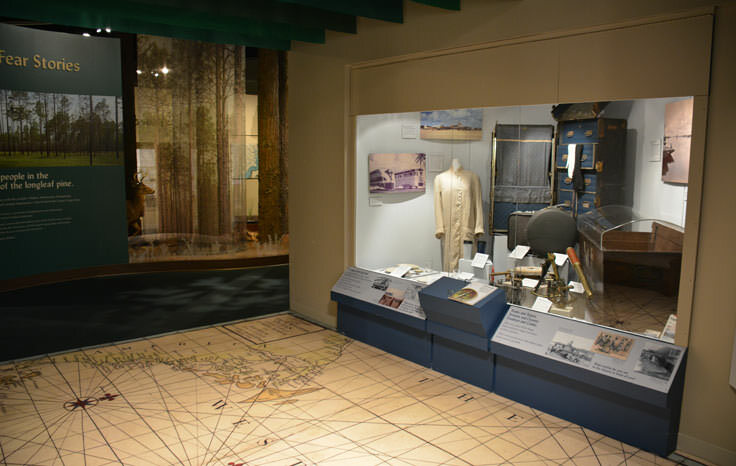 The museum is essentially divided by two floors: a lower level that is primarily dedicated to natural history and scientific exhibits, and a top level that focuses on the unique history and culture of Wilmington and its surrounding areas. 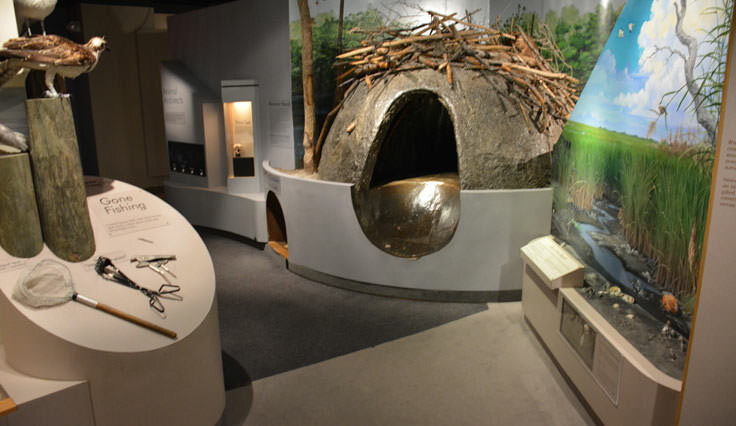 On the first level, visitors can wander through replicas of the area's natural residents, including deer, beavers, and foxes, or admire the local native and rare plants of the region - including a carnivorous Venus Flytrap. 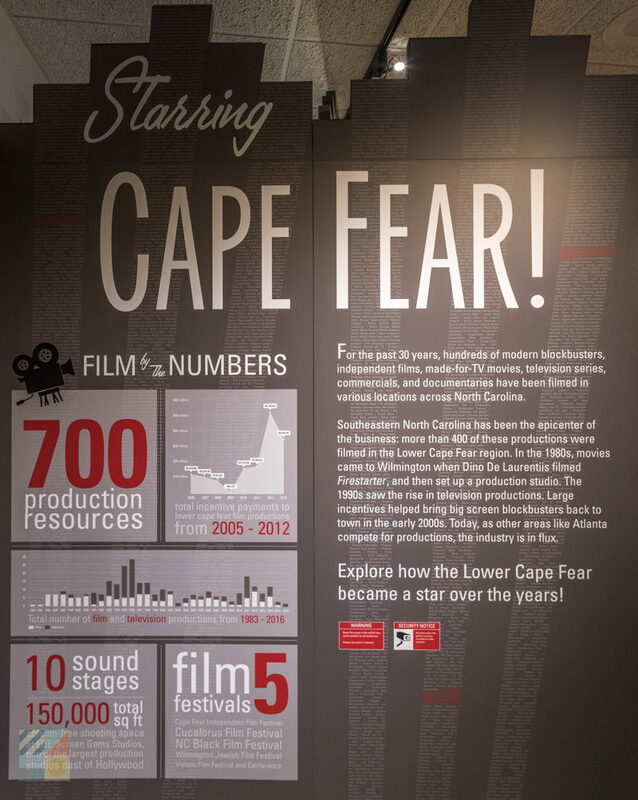 There's also an area dedicated to hurricanes, which have certainly left their mark on the Carolina coastline over the last few centuries, as well as rotating exhibits that focus on the current scientific projects and issues on the forefront of the Wilmington scene. 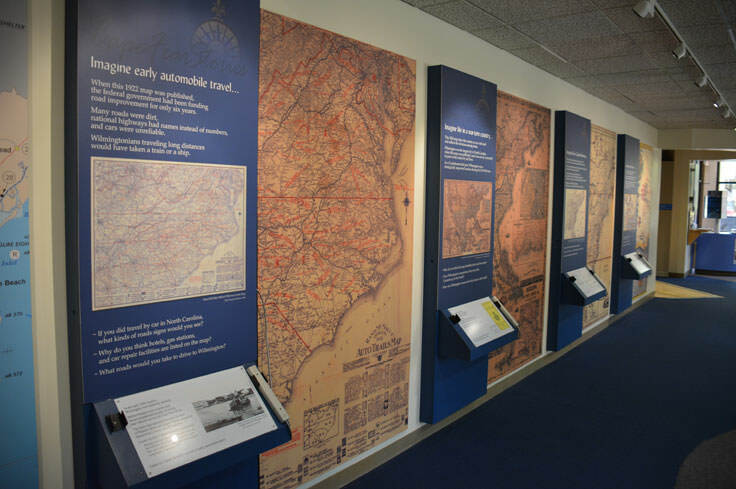 Upstairs, visitors are encouraged to dive into historic Wilmington with a series of exhibits that focus on early segregation issues, historic schoolrooms and households, and plenty of information on Fort Fisher and Wilmington's prominent role in the Civil War. 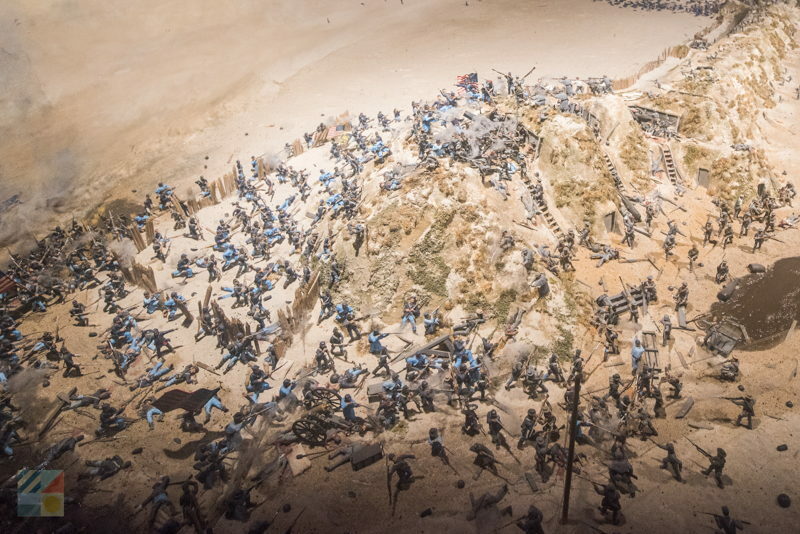 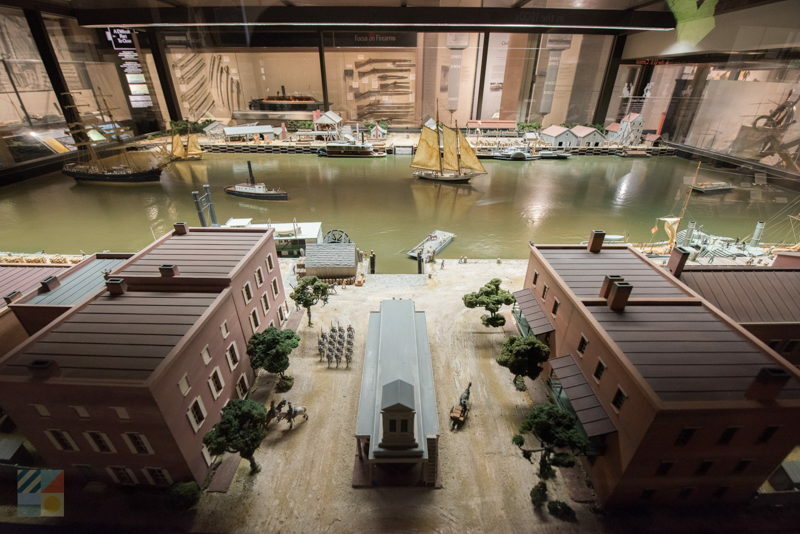 Here, patrons can view an intricate diorama of the site, or settle in for a series of films and displays that transport visitors back to this pivotal battle in the Civil War. 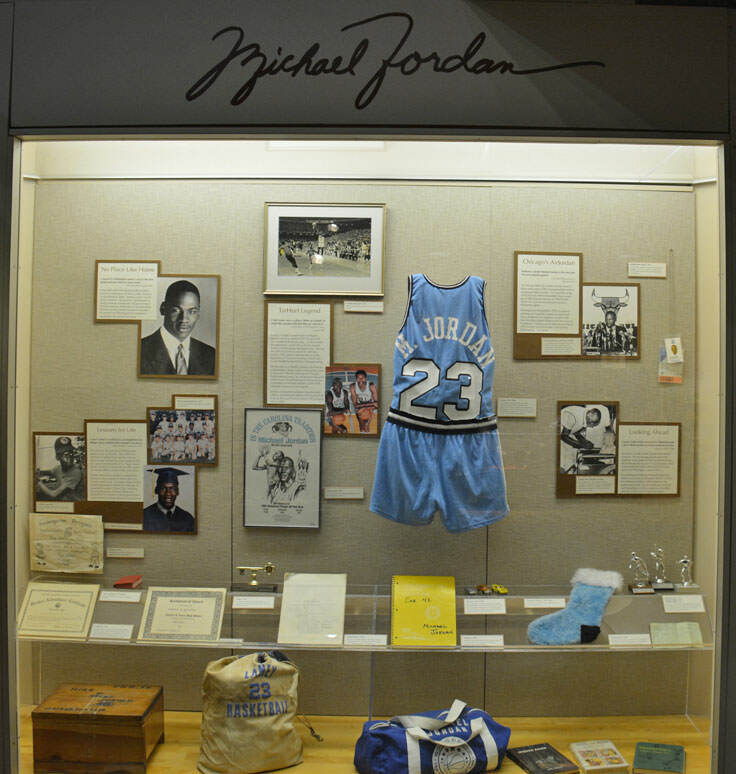 Visitors will also find in-depth exhibits on the culture, geographic layout and economic climate of Wilmington, as well as a small exhibit dedicated to Wilmington's most famous local, basketball legend Michael Jordan. 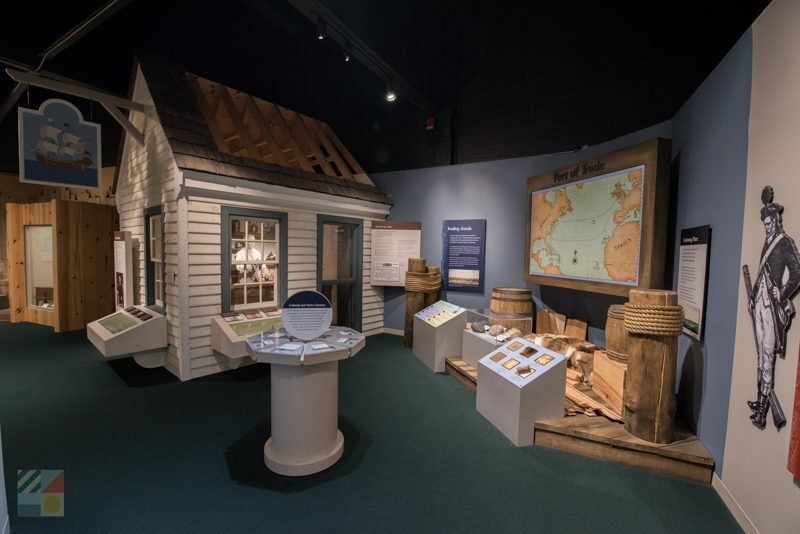 While on the surface, the all-encompassing collection of history and local wildlife might seem a bit stuffy, the museum is anything but. 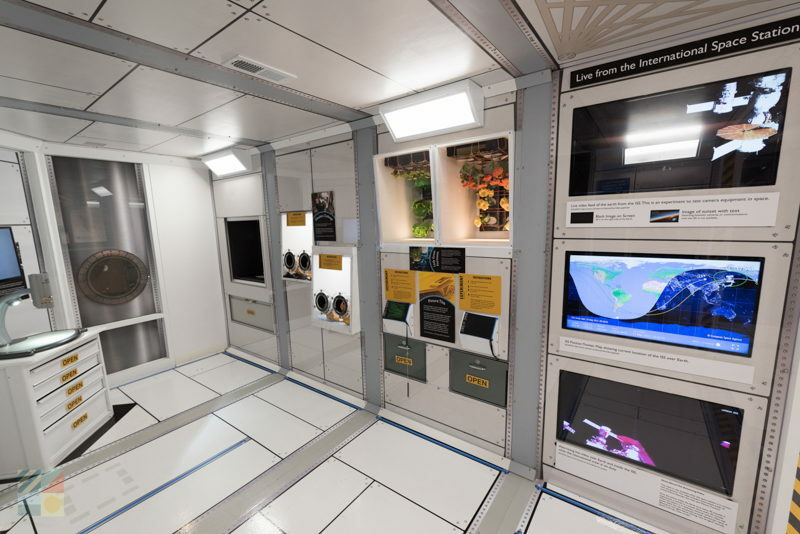 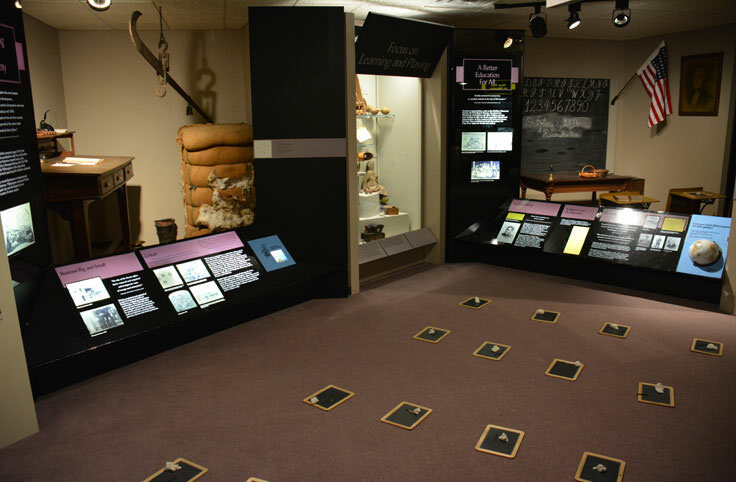 Virtually every exhibit has an interactive component or two in addition to the displays and panels of text explanations. 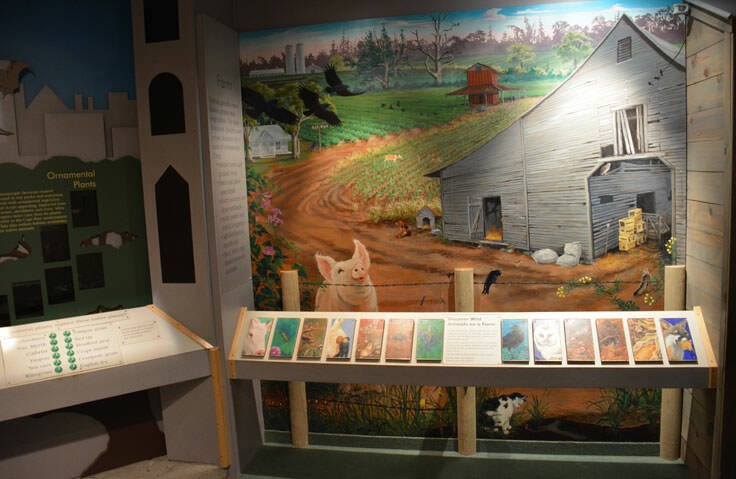 Visitors can touch and feel the wildlife representations, settle into the historic 3rd grade classroom, and for younger patrons, head to the special "hands-on" children's' portion of the museum where kids can let loose while learning a little about the coastal Carolinas. 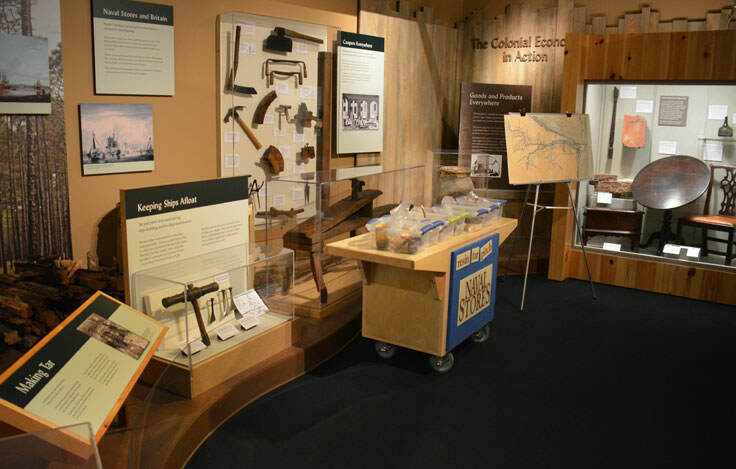 Helpful staff is available throughout the museum to answer questions or provide extra insight into displays of interest, and the museum always has a series of rotating exhibits, changed annually if not sooner, to entertain seasoned patrons. 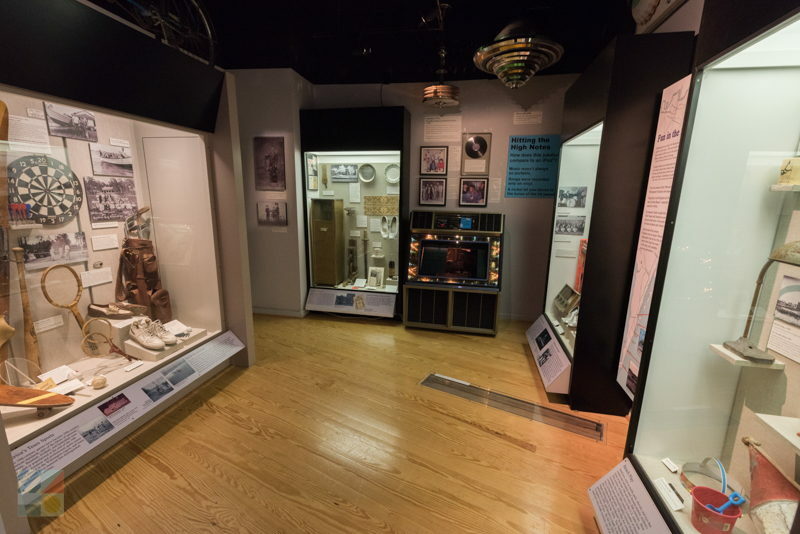 The museum is open Tuesday through Saturday from 9:00 a.m. - 5:00 p.m. and is open to Sunday visitors from 1:00 p.m. until 5:00 p.m. 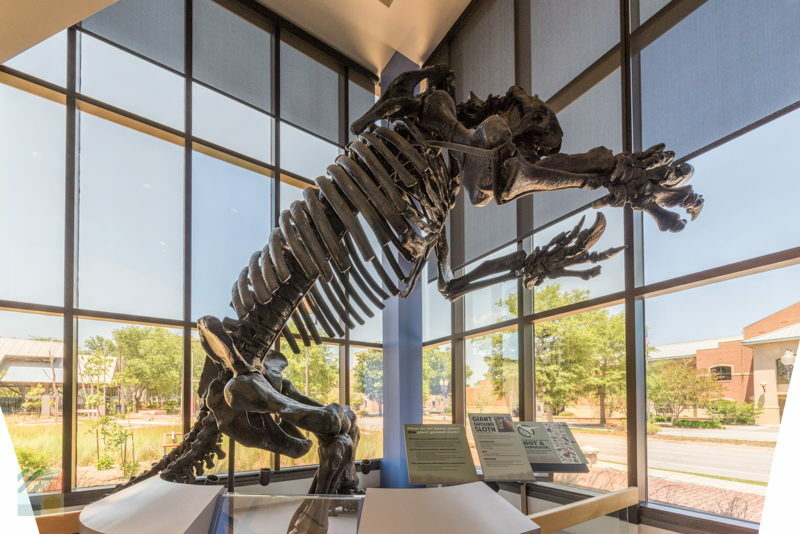 Kids of all ages are welcome, and visitors should expect to spend about two hours roaming through the many rooms, hallways and corners stuffed with exhibits. 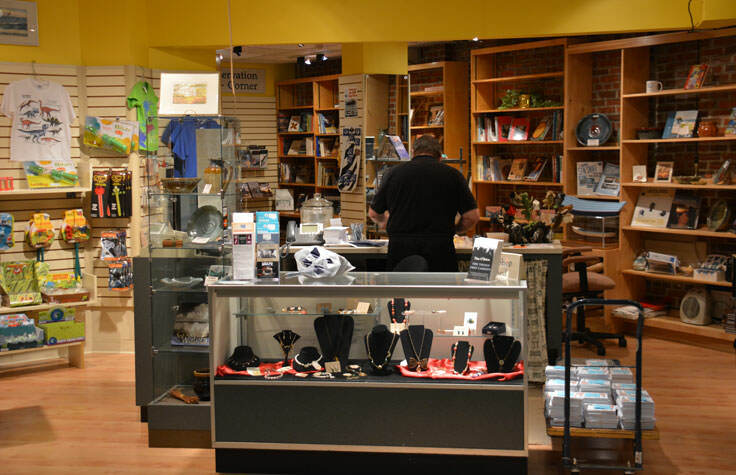 A gift shop is located near the exit where Wilmington fans can load up on postcards, toys, Tees, and replicas of the museum's historic or wild exhibits. 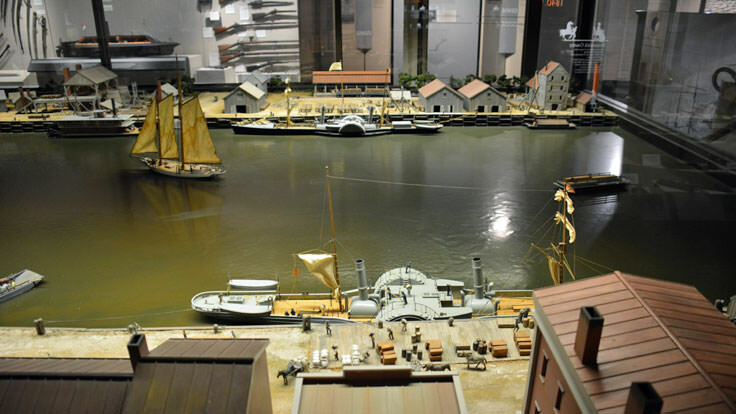 Admission prices vary by age, and are generally $7 for adults and $4 for kids 6-17, with special discounts given to seniors and active military. 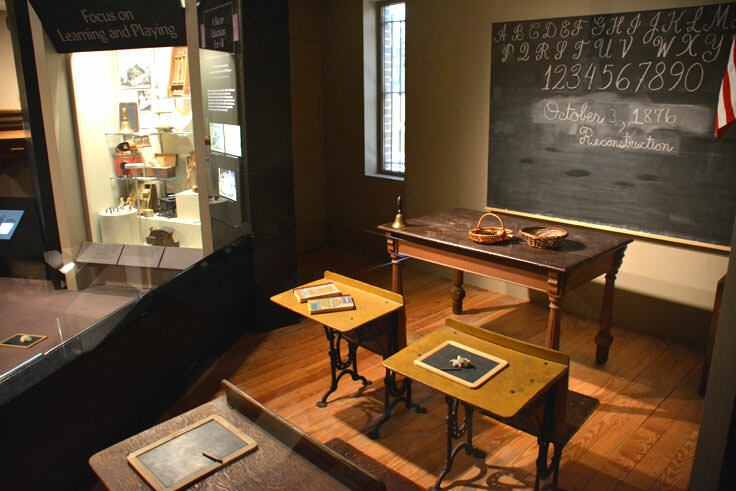 While the Cape Fear Museum will certainly entertain the amateur historians and scientists in your group, a prerequisite love of all things educational is certainly not required to enjoy this Downtown Wilmington landmark. 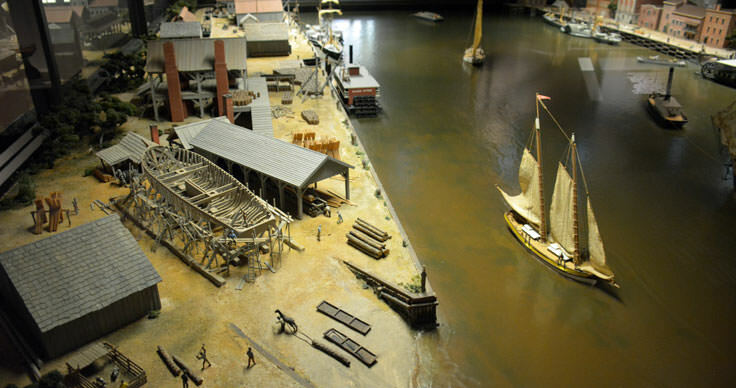 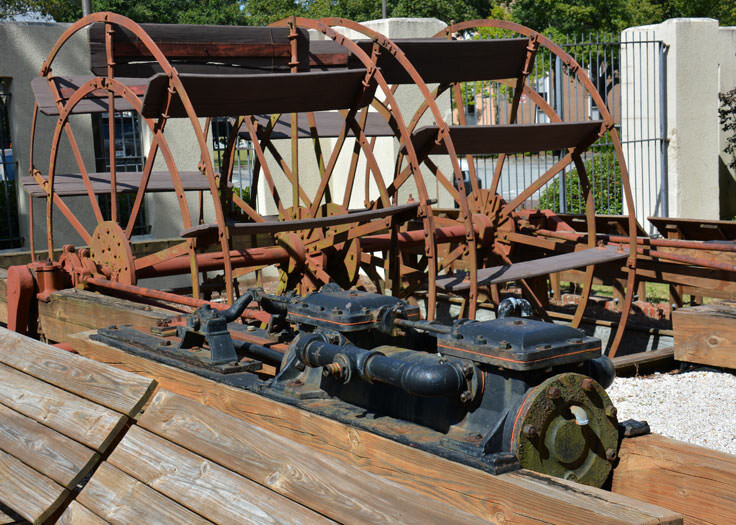 With two well-stocked stories of exhibits, and plenty of interactive exhibits to keep young hands busy and entertained, a trip to the Cape Fear Museum of History and Science will be an expedition that every member of the family will adore. 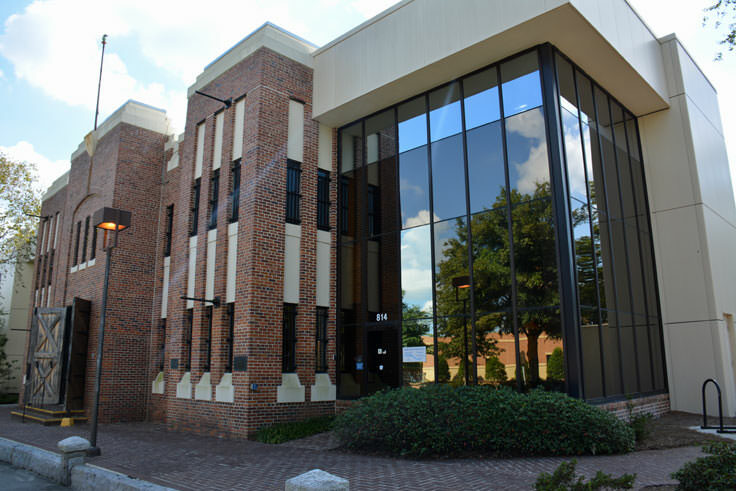 Call 910-798-4370 for current hours.